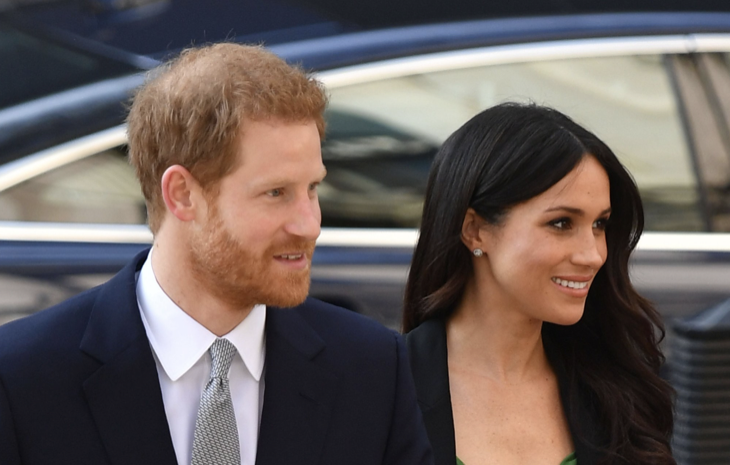 While there’s no doubt that Prince Harry and Meghan Markle will be very loving parents to their future children, there’s a new report that says they technically won’t have custody of them. That’s because there’s an unusual custody agreement between Queen Elizabeth and her grandchildren. As a matter of fact, Prince William and Kate Middleton don’t have custody of their three children as well: Prince George, Princess Charlotte and Prince Louis. Here’s why. And while the Duke and Duchess of Cambridge make all of the everyday decisions for their children, it’s the Queen who has the last word on parenting decisions such as when and how her grandchildren or great grandchildren should travel. But as far as who sets their bedtime and says no to that last cookie, it’s William and Kate, of course. In the meantime, let us know what you think by leaving us a line with your thoughts in our comments section below. And as always, don’t forget to come back to Celeb Baby Laundry for all the latest news and updates on Prince Harry, Meghan Markle and the rest of the royal family right here!